A high­-end monaural wireless headset sporting the latest DECT technology, the Sennheiser DW 20 ML is optimized for Microsoft Lync, and is designed to provide comfort for regular use. Users can easily adjust the Sennheiser DW 20 ML to suit their preferences, while convenient on- ear controls allow them to mute the microphone or change the volume level. Acoustic shock protection helps to decrease listener fatigue and ensure comfort throughout the day. 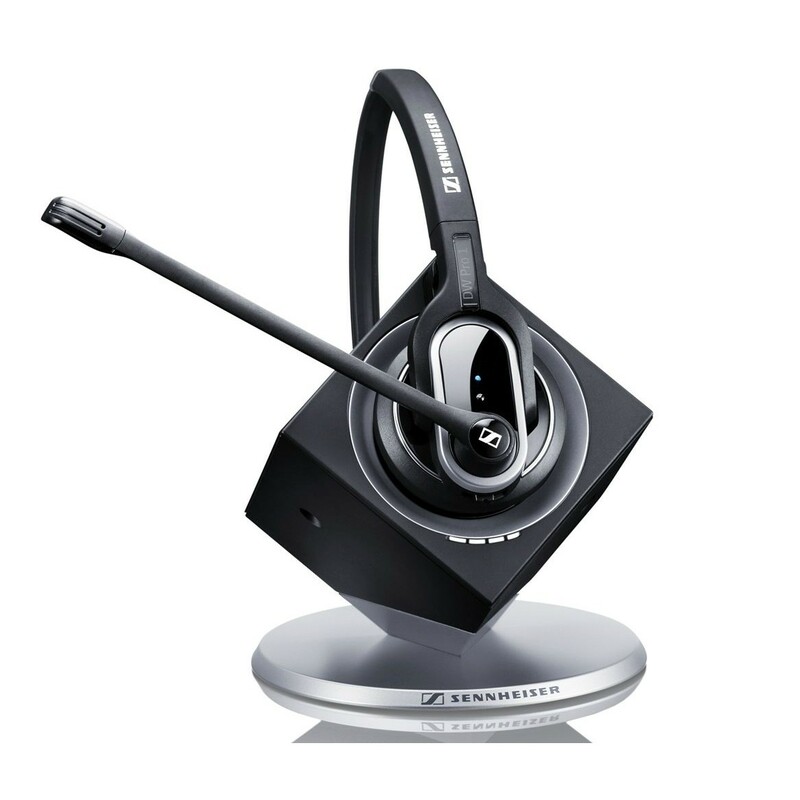 The Sennheiser DW 20 ML is the perfect choice for call centres using Microsoft Lync.